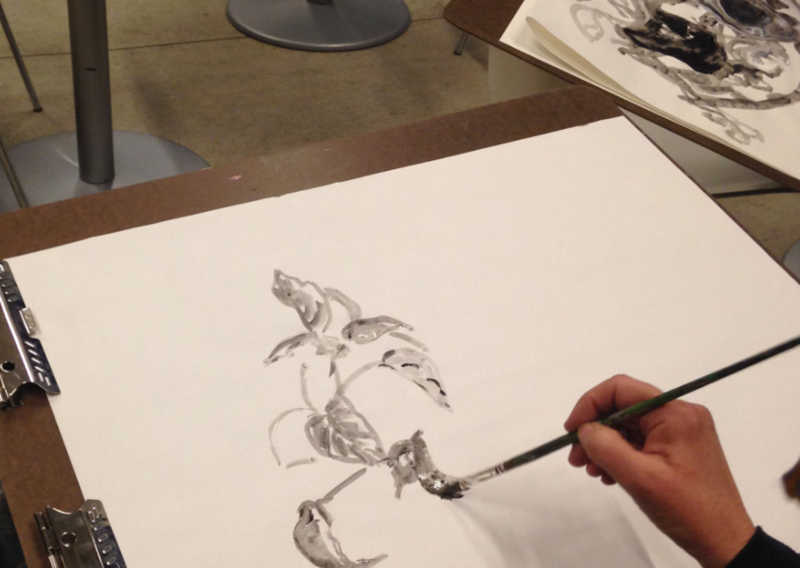 This weekly drawing group offers time and space for individuals who wish to continue to hone their drawing skills in an independent environment. Participants work indoors in the light-filled Benenson Visitors Center and gallery or outdoors in the landscape of The Fields sculpture park. There is no technical instruction, however, participants are encouraged to share in developing their own exercises and activities which can range in nature from experimental to observational. Basic drawing materials, boards, and sketching paper, are provided and participants are welcome to bring their own sketchbooks, preferred tools, and media.